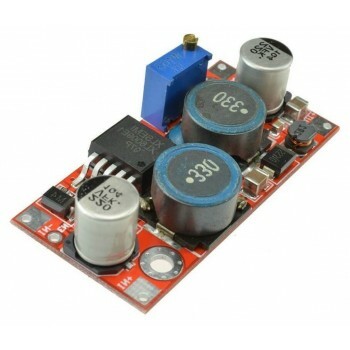 This Boost Buck Converter can be stabilized at 12 V regardless if the input voltage is 5, 12 or 32 V. These converters are great for a car regulator, solar photovoltaic cells, wind power, and other applications of voltage instability. 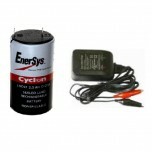 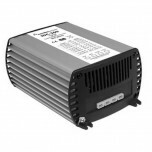 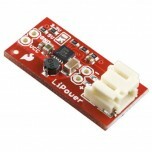 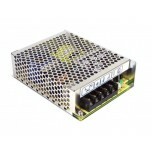 This converter will work with the Horizon 12W, 20W, and 30W PEM Fuel Cells Stacks. 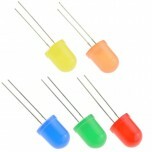 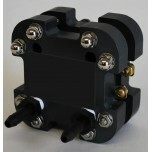 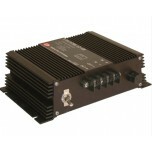 It is also suitable for the 5-cell, 10-cell, 15-cell, or 20-cell Flex-Stak Assembled units. 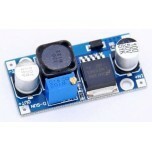 This converter is not designed for single cell units.